SHE started the campaign Care for Beira. Fundraising for a university in need. 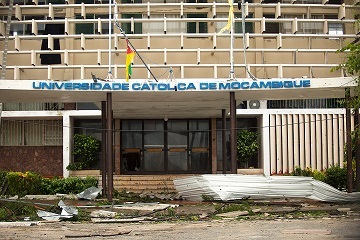 Donate and help us to raise money to help our partner university in Mozambique. 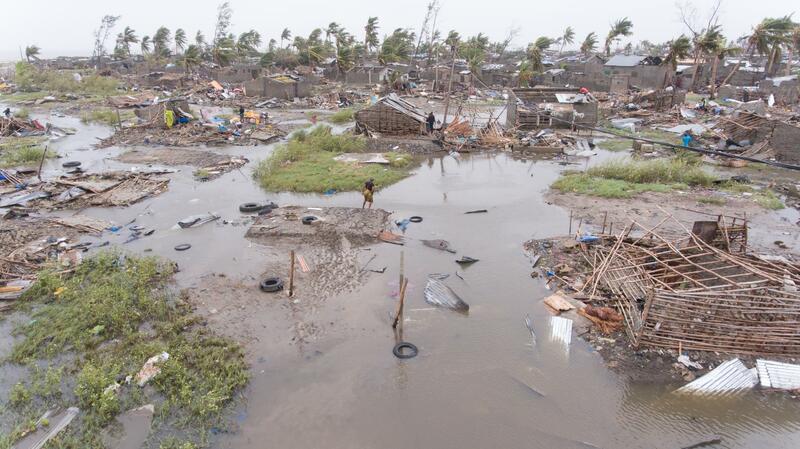 A humanitarian disaster happened in Mozambique. Thursday evening, March 14, 2019, cyclone Idai came ashore in the port city of Beira, Mozambique. The tropical storm raged over the country for two days. Heavy rainfall and strong winds leave a great devastation. Beira in particular was hit hard. 90% of the city is damaged or destroyed. Around 483,000 people lost their homes as a result of the disaster also in neighbouring countries Zimbabwe and Malawi. 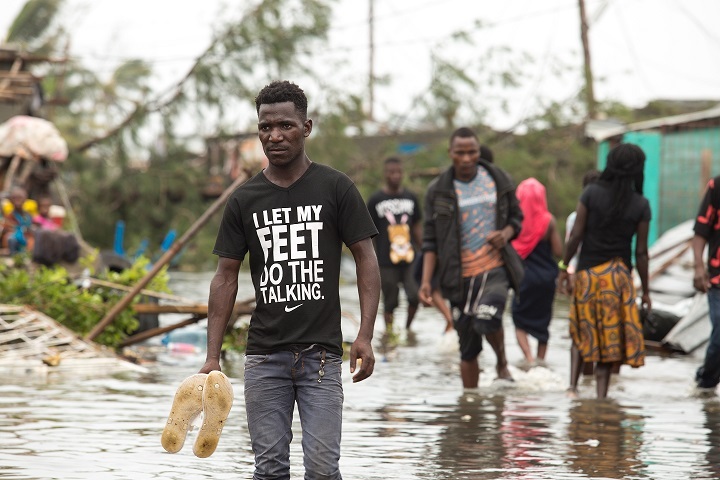 "This is the biggest disaster in Mozambique's recent history," says SHE Collaborates Director Geraldine Beaujean who was present during the cyclone for a project at UCM. She has endured the cyclone and has seen the devastation it has left behind. The affected university urgently needs literally new shelter and building materials to rebuild the university and resume the education.